Originally from Kent, England. Following a decorated junior career competing at national level, Jon moved to Florida to attend Florida Atlantic University on a golf scholarship. After graduating with a Batchelor of Arts he turned Professional in 2000 playing various tours around the world. During this time Jon discovered that he was helping other players with their games more than he was helping his own game. His attention switched from playing to teaching golf. Jon made the decision to become PGA qualified and worked as an Assistant Professional at Dartford Golf Club near London. 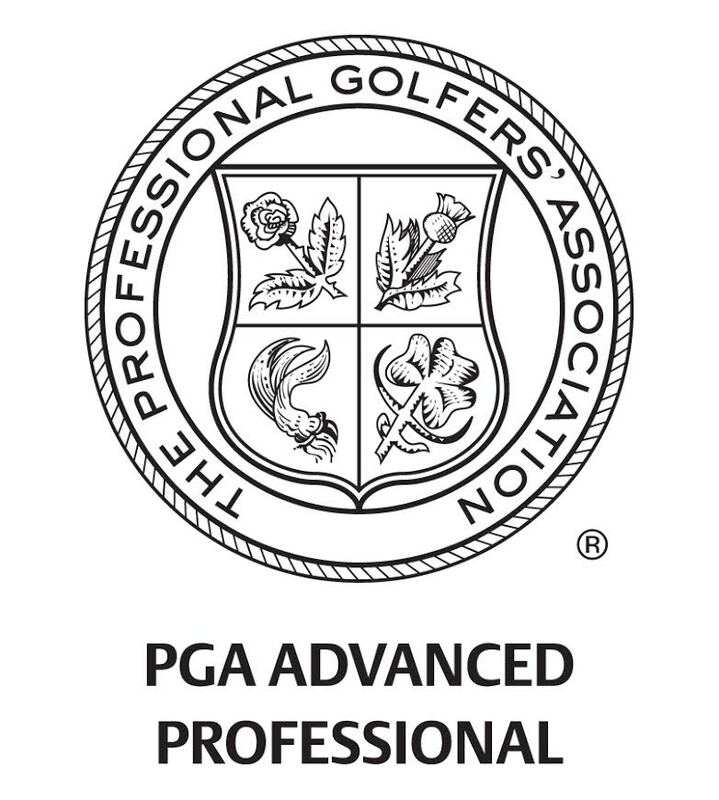 He became PGA Class A in 2005. To further his coaching career he moved back to Sarasota, Florida in 2006. 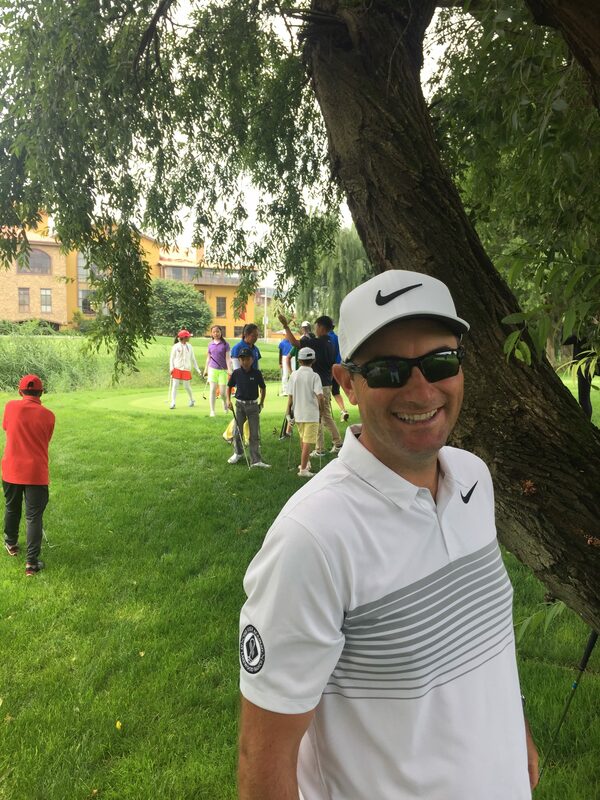 Jon worked for Jonathan Yarwood and assisted his coaching of numerous PGA Tour players including a US Open Champion, 2 years Amateur Champions and LPGA players. 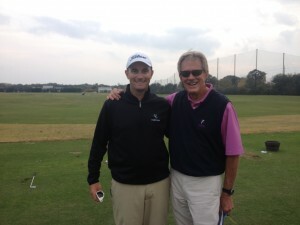 Jon has learned and observed from the best instructors in the world including David Leadbetter and Sean Foley. Jon is a certified Plane Truth Level 2 Instructor and is mentored by Jim Hardy and Chris O’Connell. His stable of players includes LPGA, Symetra Tour and winners on the Professional Tours, AJGA and collegiate events. Jon’s teaching methods are a blend of experience, education and imagination. Jon looks at every player as an individual to form a holistic approach to coaching. The goal is to find the best way for a player to swing the golf club. This involves looking at the body type of the player to create a movement that functions efficiently. Using the impact facts that create the ball flight laws Jon can help a player improve their swing. Jon is a Certified Plane Truth Level 2 Instructor and uses Mr. Hardy’s +/- system when evaluating a new student. This allows Jon to prescribe the best fix for the student and see immediate improvements in technique and consequently the ball flight. To achieve peak performance the player needs a balance swing technique, short game, putting, mental, fitness and equipment. If any aspect of a player’s game is lacking; it will be hard for them to consistently reach their potential. To provide individualized Golf Instruction using State of the Art technology blended with the art of teaching based around impact and ball flight. In 2005, Jim Hardy published a book called “The Plane Truth for Golfers”. In it, he postulates that there are two categories in which all swings can be divided and analyzed – two sets of fundamentals. The elements in each set of fundamentals works together to optimally create that correct, repetitive impact. Jim termed those two sets as the “One Plane Swing” and the “Two Plane Swing”. The book hit the New York Times Best Seller list in the sports category and went on to spawn a second book, “The Plane Truth for Golfers: Master’s Class” and a DVD series. Jim describes the story behind the development of the concept of these two swing systems – One Plane and Two Plane – beginning with a discussion with John Jacobs that took place in 1977. The method that John Jacobs personally employed and taught was what he would often describe as swinging your arms up and down as you turn your body—two turns and a swish. The arms swinging up and down while the body turned were done on two separate planes. The body would turn on a somewhat horizontal plane, revolving around a fairly erect spine angle. The arms, meanwhile, would swing on a more upright plane as the body turned. On one occasion, Jim asked him about Ben Hogan’s swing. His response was short but accurate. “He swung everything on one plane.” That remark, made in 1977, was the genesis of a very long search, the search for the one-plane swing.